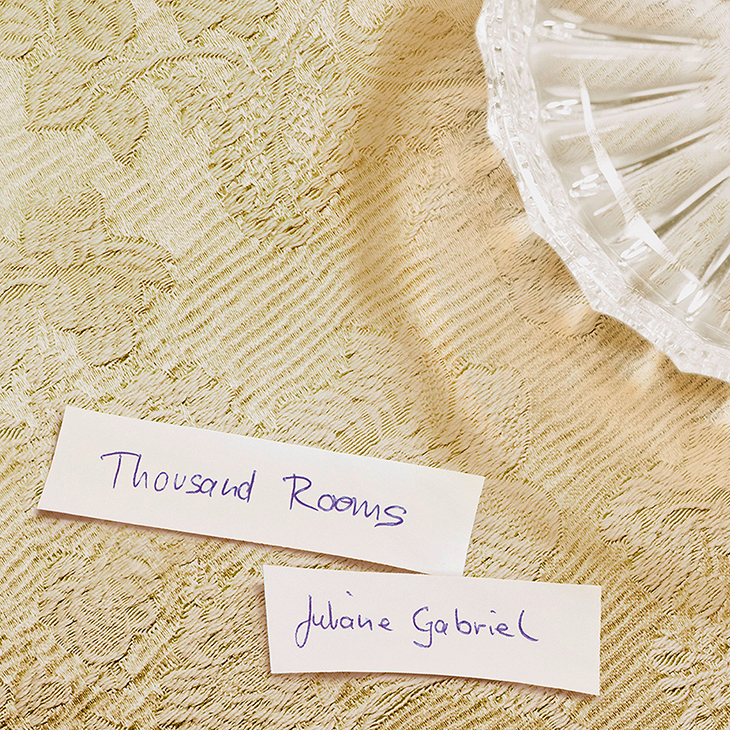 Thousand Rooms is all about life; what we look for and how we deal with love, loss, growing old and the transience of moments and feelings. I wanted to make an album that works like a songbook for my life (and maybe yours, too?). Songs that I can whistle when I am happy or sad, in a dark forest or wake from a strange dream. When I am relieved something finally ended but still feel the connection, or I feel shy and embarassed yet appear as if I know it all. Songs for those in-between states. One year before I finished recording my mother died and I wrote a song for her funeral. Two of the songs I wrote for my friends‘ weddings. There is a booklet included with lyrics, stories and photos. It took a small fortune to complete this project – from the quality of the paper used for the cover and booklet to the investment of time and emotion, every detail.. and the result is from the heart. It makes me grateful and proud to have had so many friends involved.